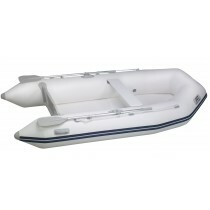 5 models from 1,60 m to 2,60 m. 1100 Decitex PVC, inflatable floor. 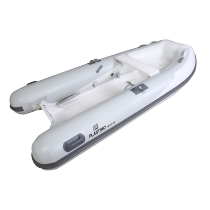 Tenders manufactured in PVC fabric 1100 Decitex, abrasion resistance and UV protection. Colour light grey. Inflatable cushion. Painted wood slats, 15 cm wide. 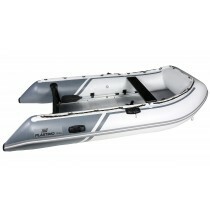 The innovative design makes the most of space on board. 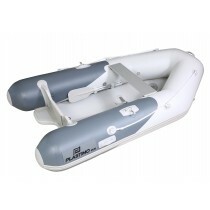 V-type inflatable hull tenders, for increased lightweight and stability when taking fast rides under power, loaded or not. 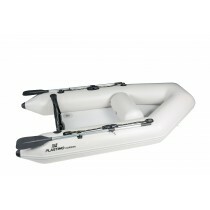 Innovative design, reinforced cones and inflatable V-type hull. 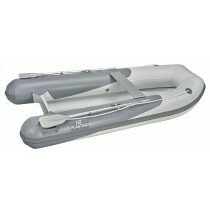 V-type rigid hull tender : for fast cruising with added safety. 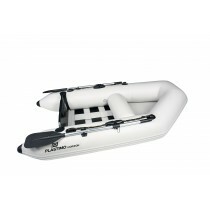 Very stable, large size inflatable tender (2.40 to 3.10m). Aluminium hull. Single or double-skin, V-shaped or flat floor. 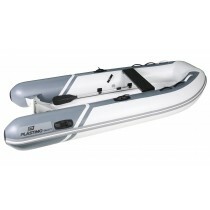 Inflatable tenders (3.10m & 3.40m) in Hypalon-Orca, hull and floor in aluminium. 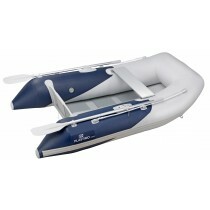 Hypalan tender : heavy duty fabric, ideal for intensive use in tropical enviroment. V-type rigid hull tender with fold-down transom for easier storage in a boat locker. 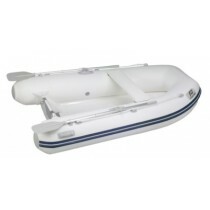 V-type rigid hull tender for fast cruising and stability. 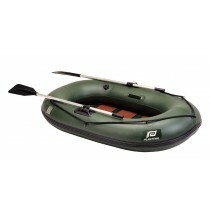 The ideal tender for lake or river fishing. Outstanding stability.